NWNS FZE is a privately held debt free, cash positive UAE corporation headquartered in Dubai. As a global telecommunications infrastructure solutions and implementation provider. NWNS has been offering its services since 2008 to enterprise, government and military customers in Europe, USA, Africa, Asia and the Middle East. For the past 10 years the field implementation of VSAT and satellite networks world-wide has been NWNS' core business. In addition, NWNS offers consultancy and global field support to (corporate) customers who want to roll-out and maintain MPLS (Multi Protocol Layer Switching), IPLS (IP-only LAN Service) and DIA (Dedicated Internet Access) networks for enterprise WAN and SD-WAN connectivity. NWNS deep international operational knowledge, coupled with extensive local partnerships everywhere, uniquely positions it to support its customers in delivering reliable implementation and maintenance services in challenging environments at competitive rates. For customers addressing emerging markets, NWNS has installed and managed hundreds of large and small networks literally all over the world. For customers who want to test their products under harsh circumstances we have 80 ha company owned facility which is perfect for endurance tests in Tanzania. NWNS as a Systems Integrator can pioneer business potential. And our Customers' needs and challenges are at the heart of everything we do. The range of market sectors we cover is versatile and we are not limiting ourselves but we have our focus on telecommunications, financial institutions, utilities and agriculture. We, together with our associated partners in over 140 countries, are our Customer's extended team. This has worked for 60+ clients from over 30 countries. NWNS customers include Telcos, Mobile Operators, ISPs, Mining/Oil & Gas Companies, Farms, Banks, NGO and Government Agencies. We’re not simply trying to win a contract, we build relationships for the long-term, and we are grateful that more than 90 percent of our customers have been with us since our very first years. We are a multi-cultural, multi lingual team of over 20 experts. With offices in Dubai, India, Netherlands, Tanzania and Philippines we are flexible in every possible way. NWNS is dedicated to defining the best solution to meet our customers' requirements. NWNS has dedicated staff - in multiple locations - with over 100 years of combined experience in VSAT, fibre, microwave , remote power solutions and other technologies. We understand that no two customers have the same requirements and guarantee that every customer will get the most out of its service order. NWNS is also dedicated to servicing the needs of its customers by providing 24/7 support from its Network Operations Center (NOC) located at its facility close to Mumbai (India). On-staff technicians are available to help diagnose and troubleshoot any problem that may occur in our customer's network. We also understand that communication needs are constantly changing and are always available to support our customers re-evaluating their network requirements. In addition NWNS has access to an extensive network of field support engineers and we can guarantee a response time of 4-8hrs in most locations where our customers want to do business. Our added value lies in our team's ability to care about a lot more than getting the job done, effectively becoming a valuable extension of our client's team. We are a stable, debt free and cash positive organisation with a very little turn over of staff. We are flexible in every possible way. 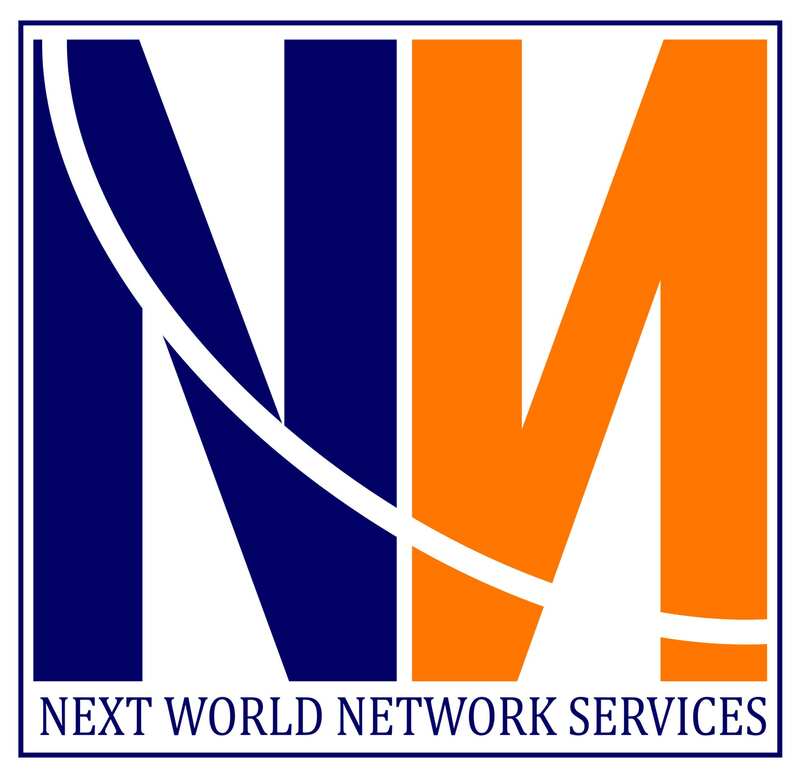 NWNS's focus is on services to global telecommunications providers. We fully understand the demanding requirements of their end-users i.e. multi-national corporations, embassies, military etc. We fully understand and cooperate with corporate demands, without asking. As NWNS, we are in this line of business since 2008. Its management for over 30 years. Collectively we have a fantastic hands-on experience and knowledge base. We want to be and we are transparent. We quote fair charges and we are reliable. Guaranteed performance! We are our Customer's extended team. We understand and respect the contractual obligations including SLA, confidentiality, procedures and business practices. We are vendor and network agnostic.